6lack drops off his sophomore album, East Atlanta Love Letter. 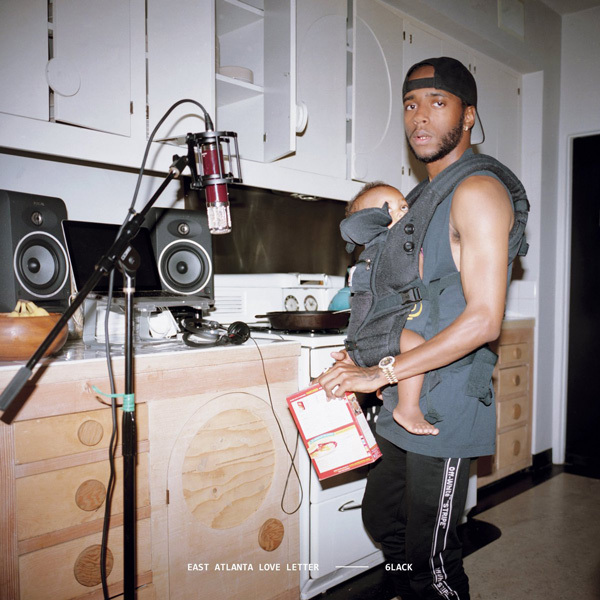 The follow up to his 2016 stellar debut "Free 6lack" features 14 tracks and includes guest spots from J. Cole, Future, Offset and Khalid. The Atlanta native will be promoting the album with the "From East Atlanta, With Love" international tour, which kicks off next month. Listen to East Atlanta Love Letter via Apple Music or Spotify below.